Akshay Kumar landed on the sets of the show Dance + season 3 to promote his upcoming film Toilet: Ek Prem Katha in Mumbai on August 1, 2017. 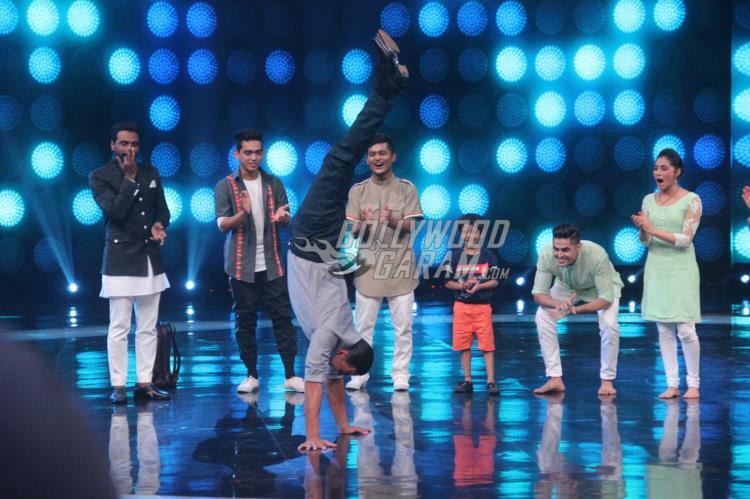 The show saw the Khiladi star interacting with the contestants and the judges of the show. 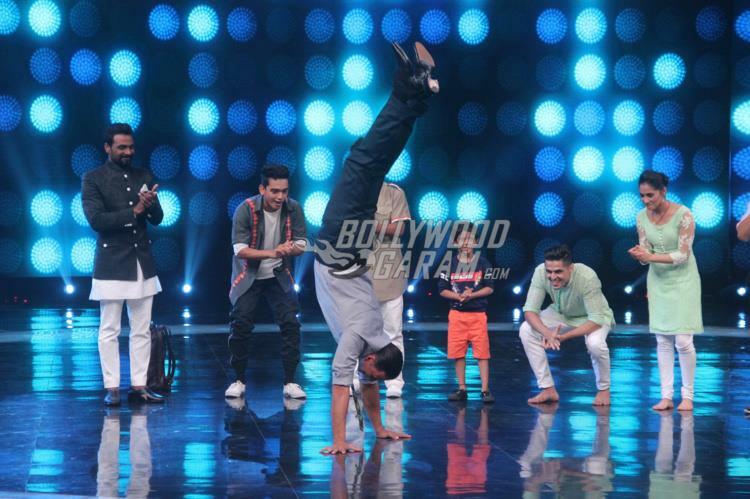 Akshay turned heads when he performed a head stand on the stage after a contestant showed off some of his cool moves. 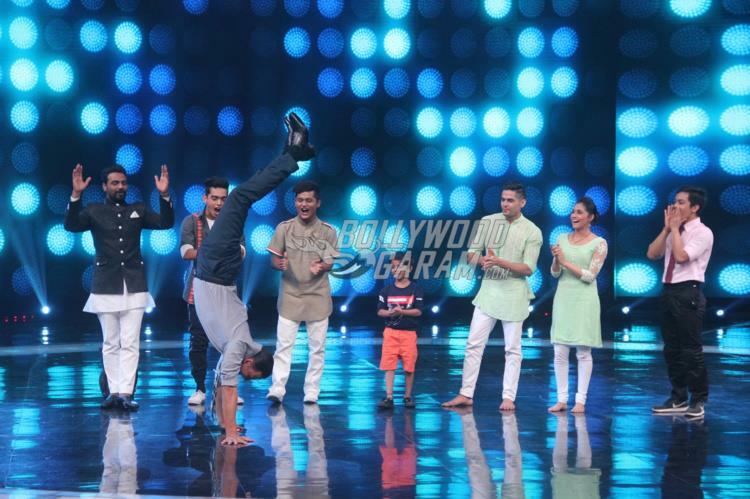 The audience and contestants including Remo D’Souza were bowled over by his performance and the way he performs such stunts even at 50. However, this time Akshay has chosen a very different genre for his upcoming film. 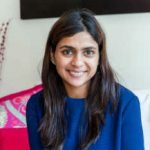 The actor will be supporting Prime Minister Narendra Modi’s Swachh Bharat Abhiyan through his film Toilet: Ek Prem Katha which also stars Bhumi Pednekar. The film is directed by Shree Narayan Singh and is ready to be released in theatres on August 11, 2017.